a non profit education organization for holistic and preventative health care. 520 Hours to a New Career! Begin your training, add hours or prepare for the MBLEX exam with CHI’s classes. 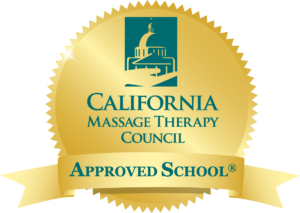 Approval to operate means Cypress Health Institute is compliant with the minimum standards contained in the California Private Postsecondary Education Act of 2009 (as amended) and Division 7.5 of Title 5 of the California Code of Regulations. Take our 250 hour Therapeutic Massage Foundation course + 270 hours of individual courses. Take individual courses as your schedule allows to accrue 520 hours.